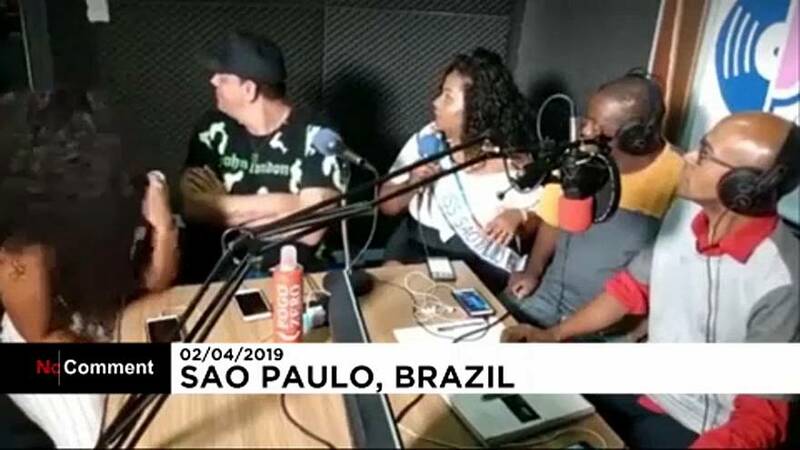 SOT, an online radio station located in Jardim, a wealthy neighbourhood in Sao Paulo, was live on air with one of its shows when a group of three men carrying guns announced the assault. The police were called but by the time they arrived the robbers had fled the scene. They took mobile phones, watches and some jewellery, threatening the radio presenters and guests at gunpoint.